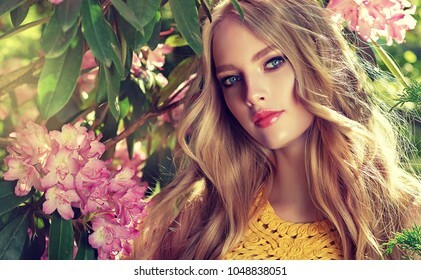 1,677 stock photos, vectors, and illustrations are available royalty-free. 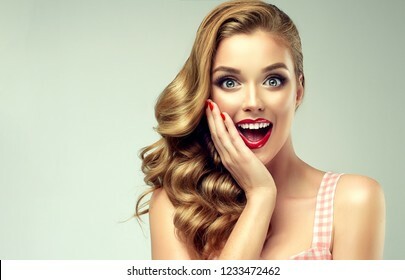 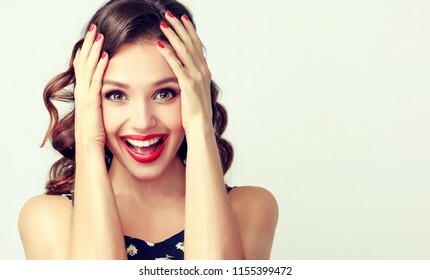 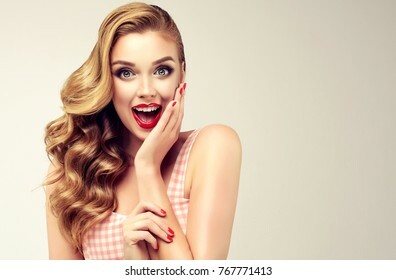 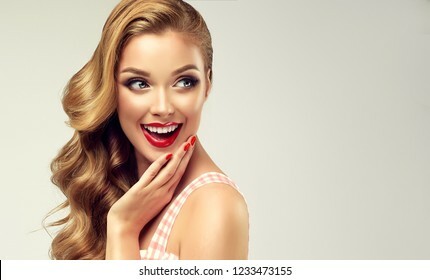 Laughing blonde girl with long and shiny wavy hair . 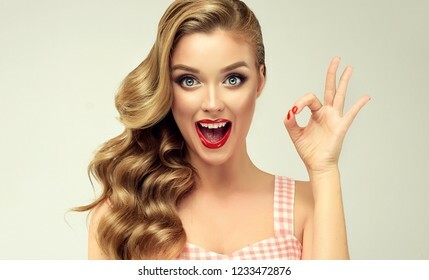 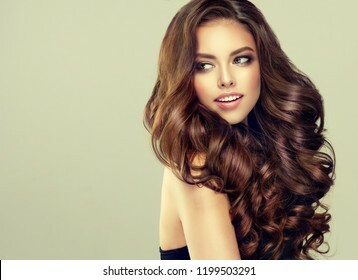 Beautiful smiling woman model with curly hairstyle . 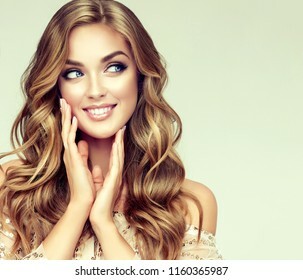 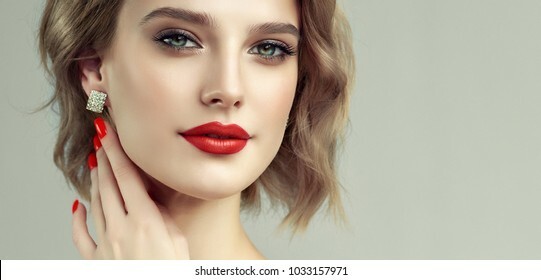 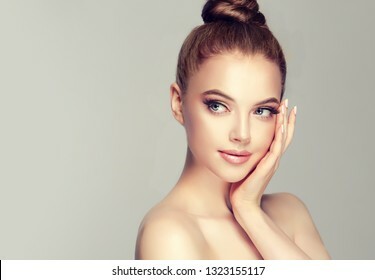 Beautiful young woman with clean fresh skin. 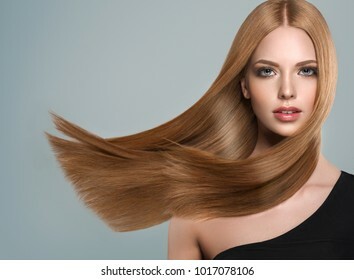 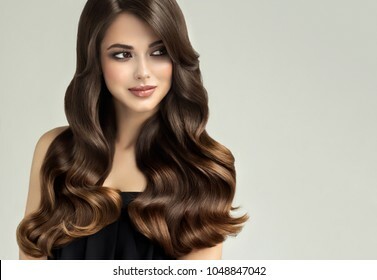 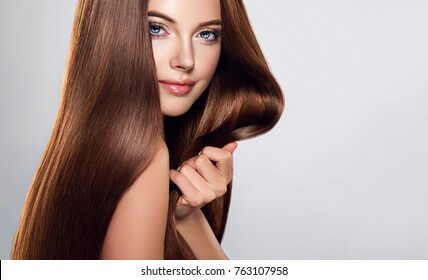 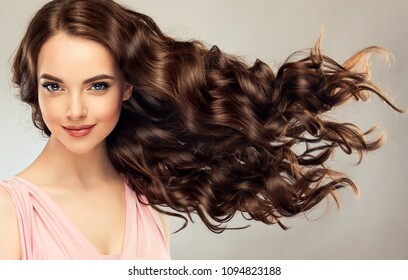 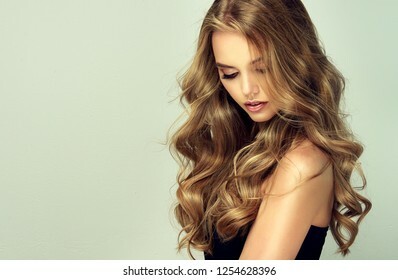 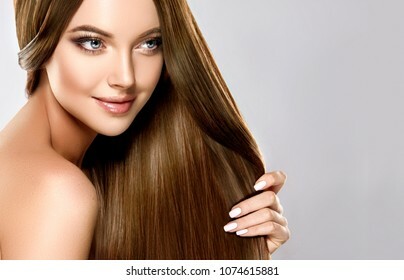 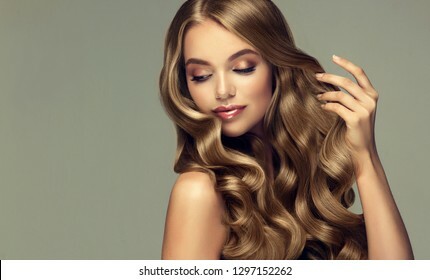 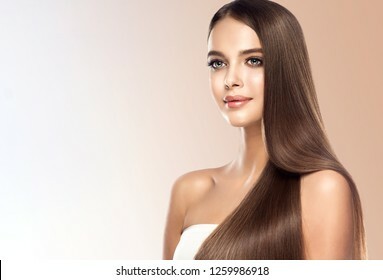 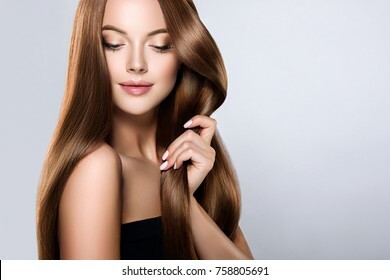 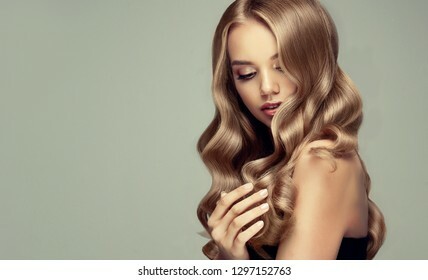 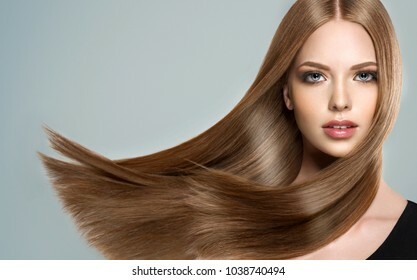 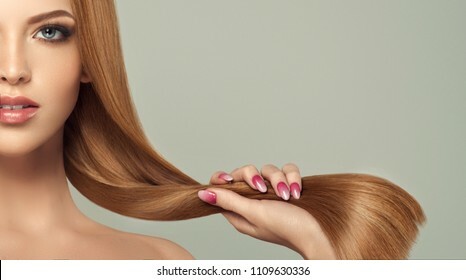 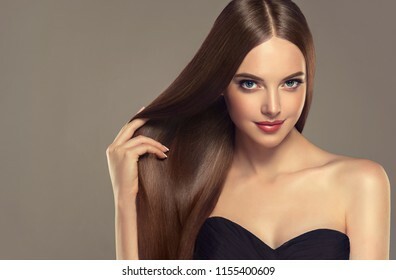 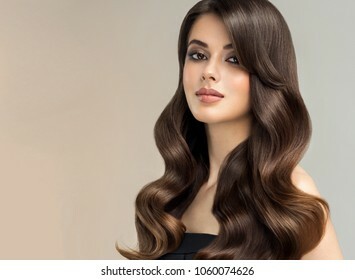 Beauty girl with long and shiny wavy hair . 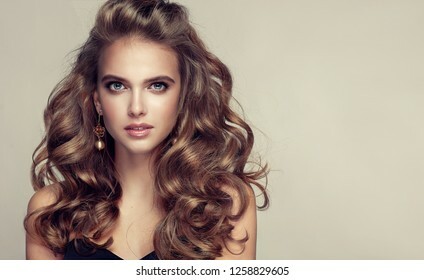 Beautiful woman model with curly hairstyle . 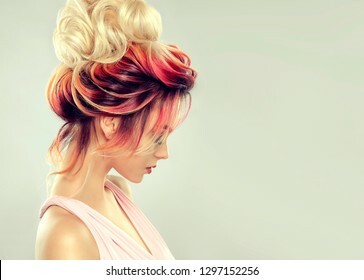 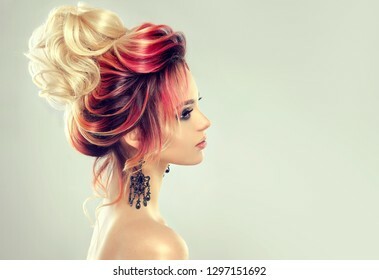 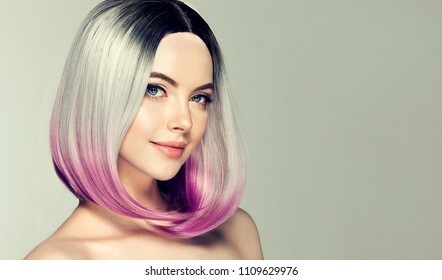 Beautiful model girl with elegant multi colored hairstyle . 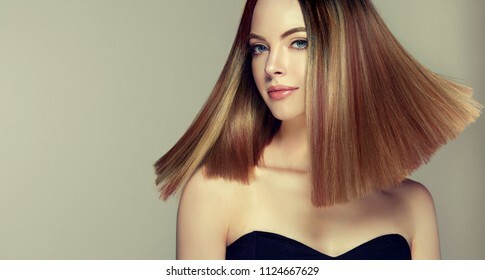 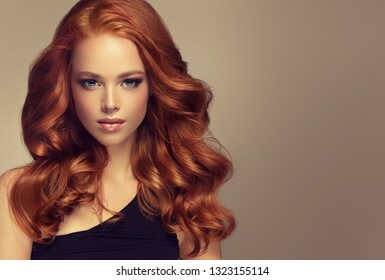 Stylish Woman with fashion hair color highlighting. 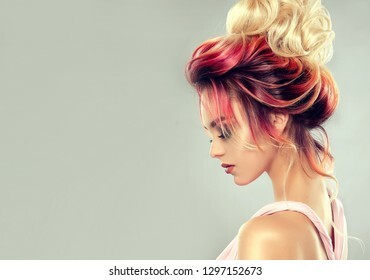 Creative red and pink roots , trendy coloring. 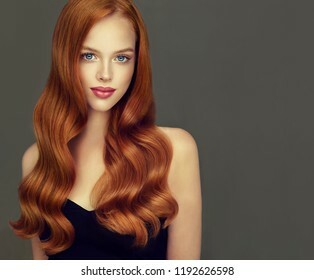 Beautiful model girl with long curly red hair . 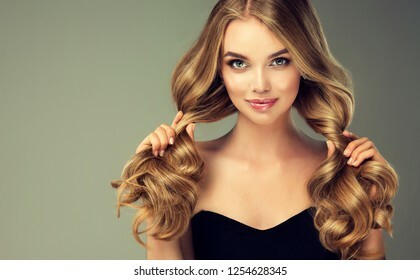 Styling hairstyle curls .Wavy and shiny swirl . 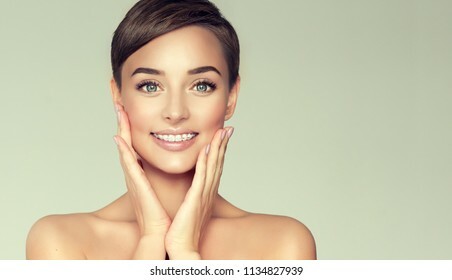 Beautiful Young Woman with Clean Fresh Skin . 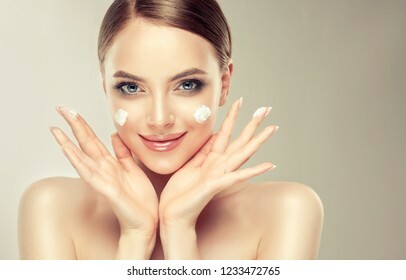 Facial treatment . 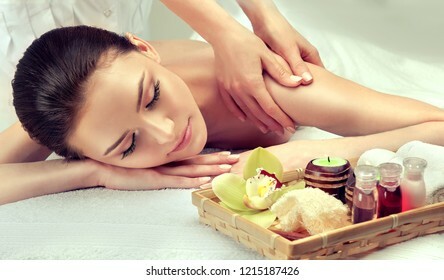 Cosmetology , beauty and spa . 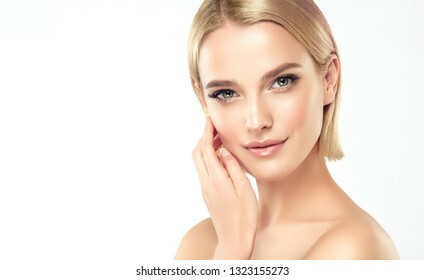 Blonde girl with short hair and a clean face. 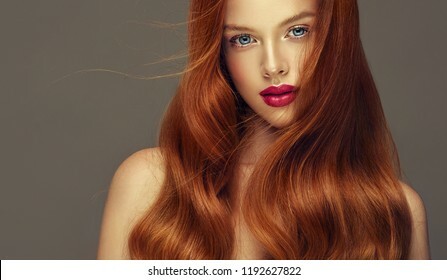 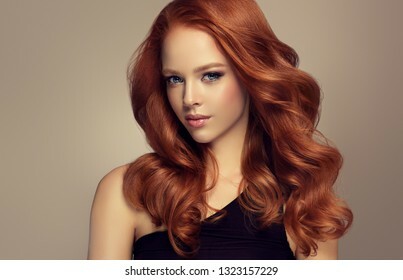 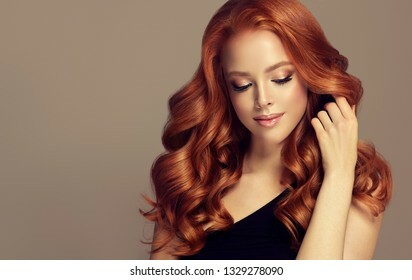 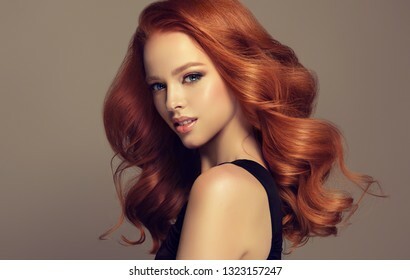 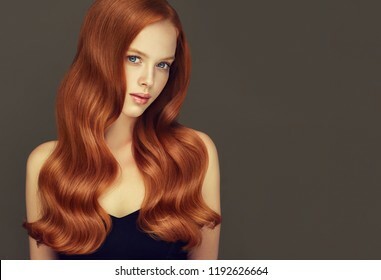 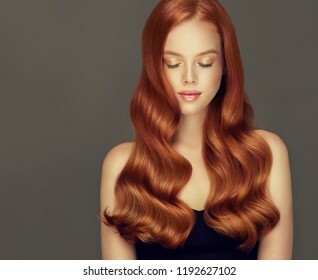 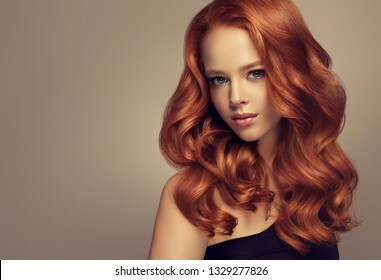 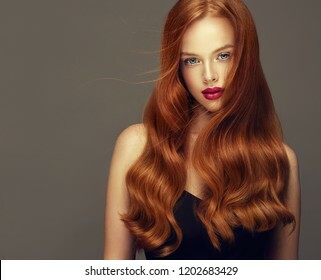 Young, red haired woman with voluminous hair.Beautiful model with long, dense, curly hairstyle . 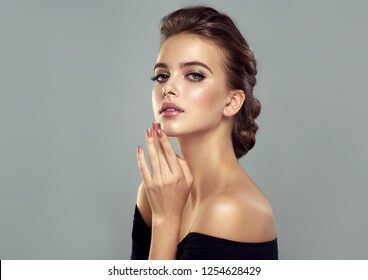 Beautiful young woman applying cosmetic cream treatment on her face isolated on background . 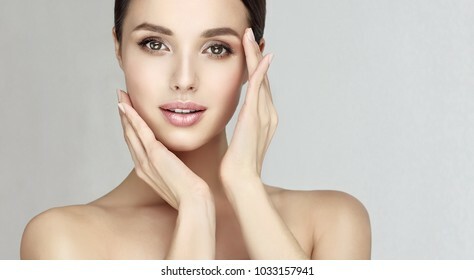 Girl with clean fresh skin .Spa and cosmetology . 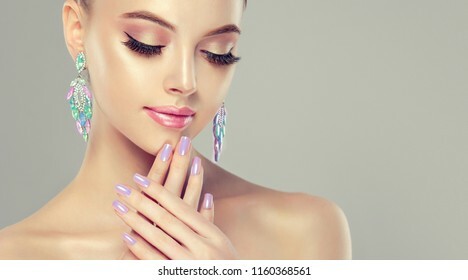 Beautiful model girl with pearl color manicure on nails . 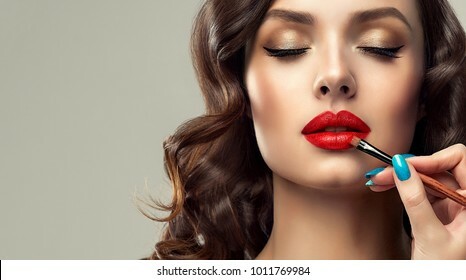 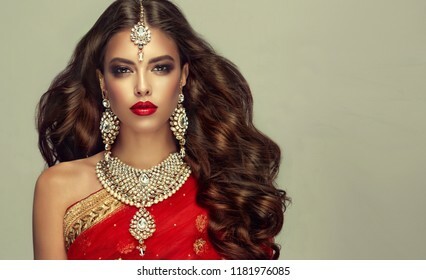 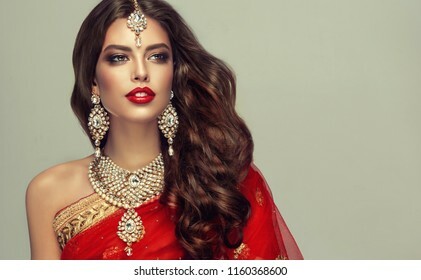 Fashion makeup and cosmetics . 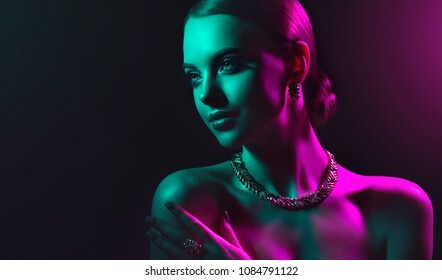 Big multicolored turquoise shades earrings jewelry . 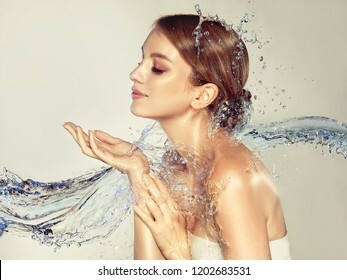 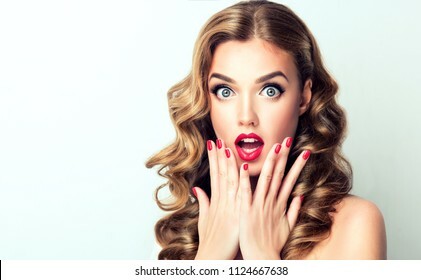 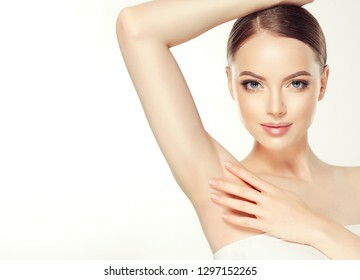 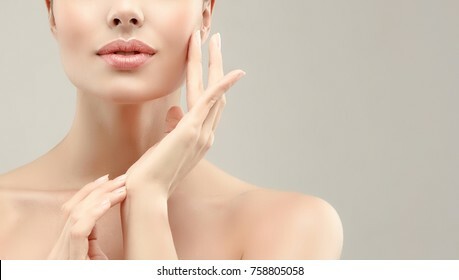 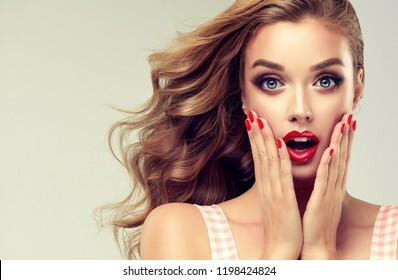 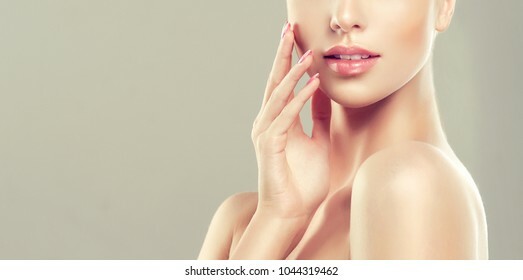 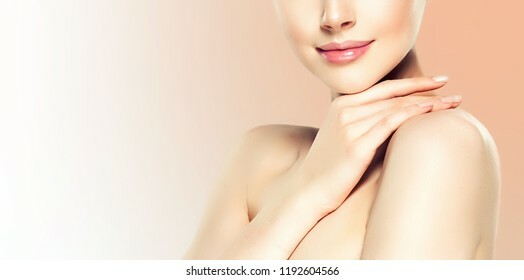 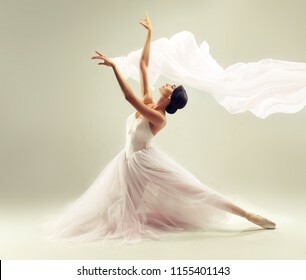 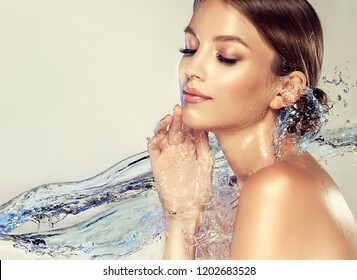 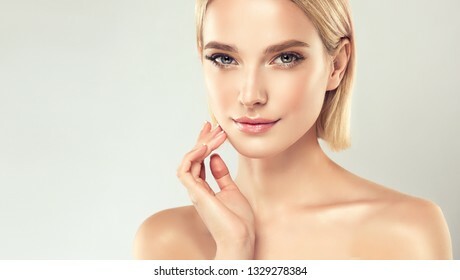 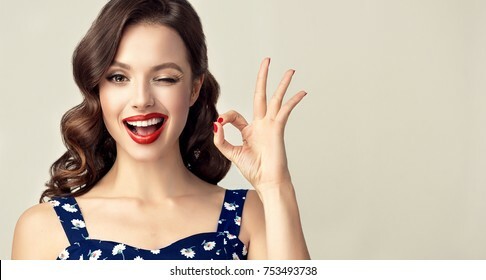 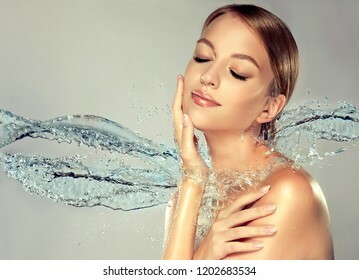 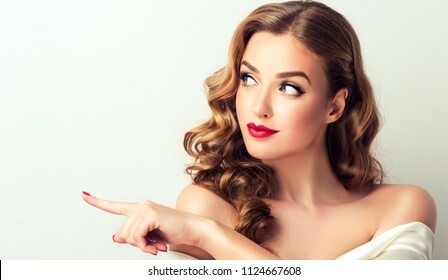 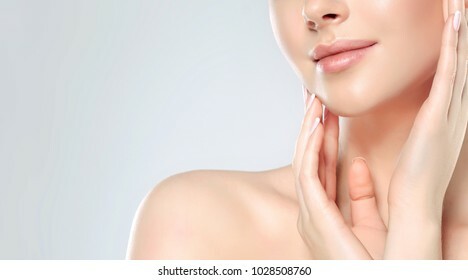 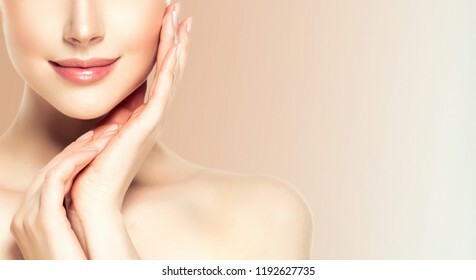 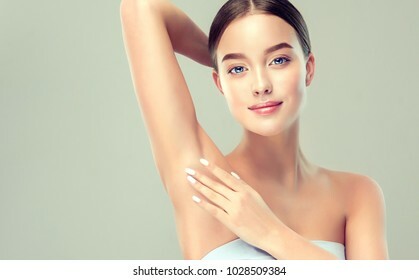 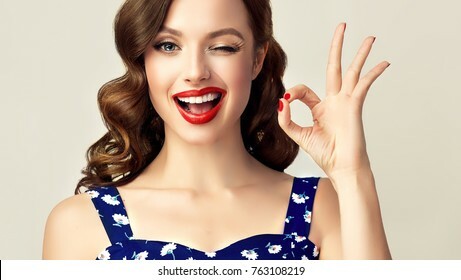 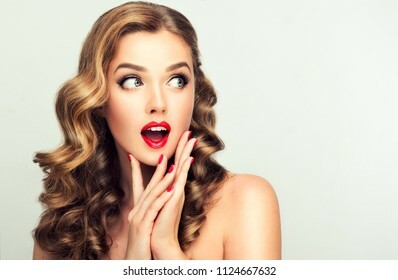 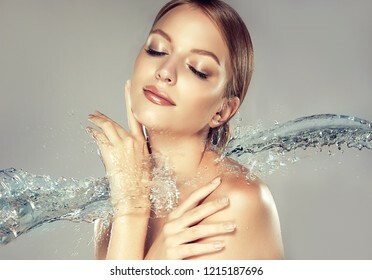 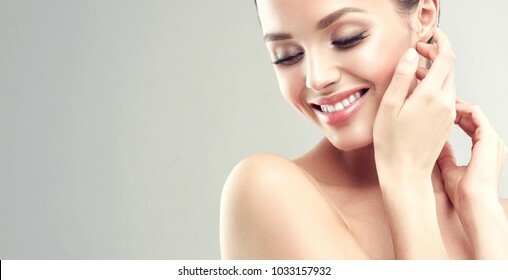 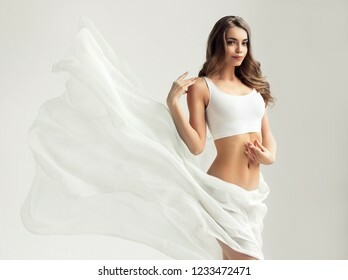 Young woman holding her arms up and showing underarms, armpit smooth clear skin .Girl showing clean armpit .Beauty portrait.Epilation and depilation of hair . 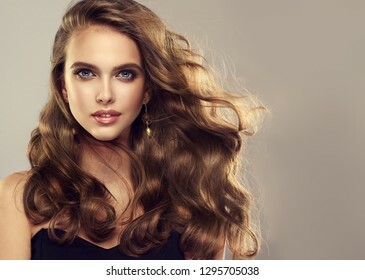 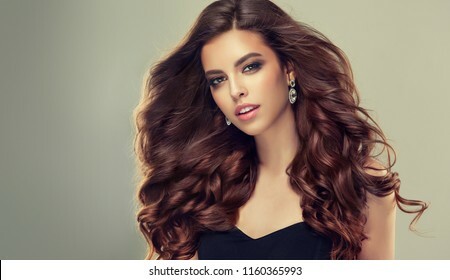 Young, brown haired woman with voluminous hair.Beautiful model with long, dense, curly hairstyle . 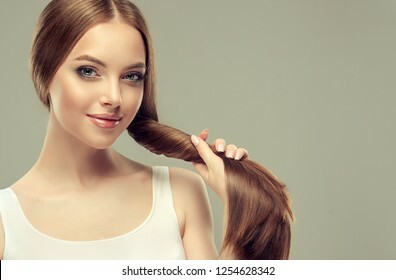 Hair care . 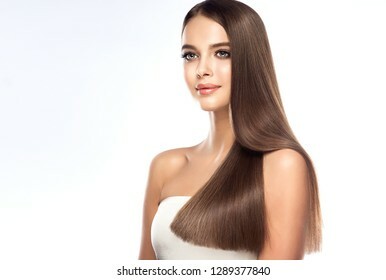 Keratin straightening ,smoothing and treatment of the hair . 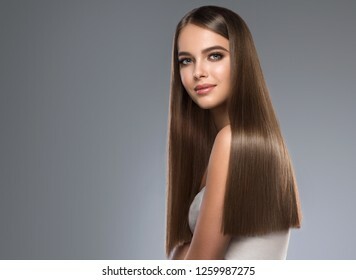 Girl with straight and smooth hair on one side of the head . 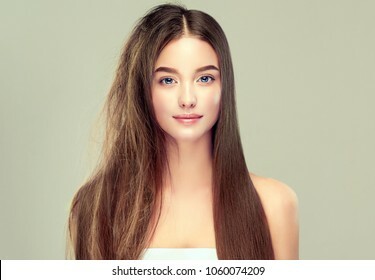 The second side of the head tangled and un brushed hair . 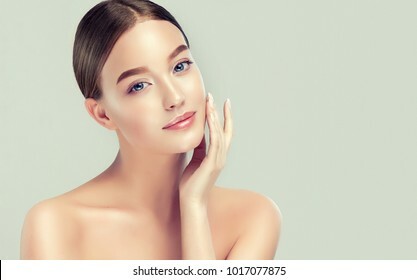 Beautiful Young Woman with Clean Fresh Skin. 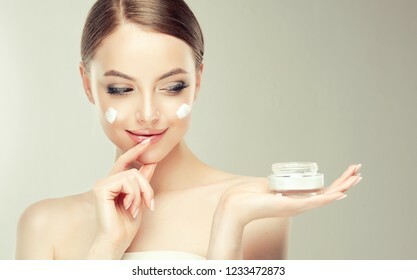 Face care . 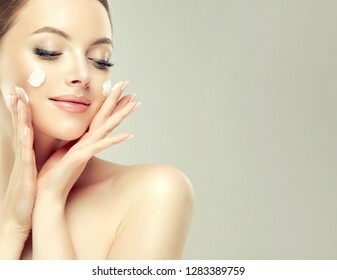 Facial treatment . 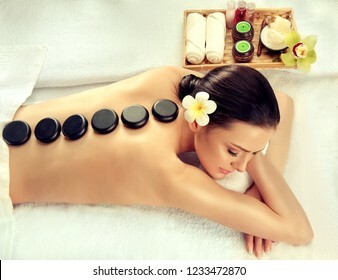 Cosmetology , beauty and spa . 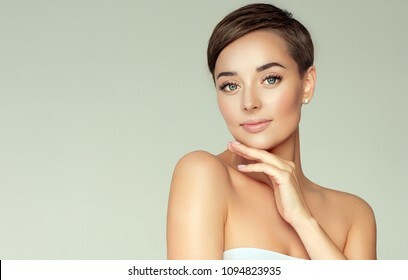 Girl with short hair. 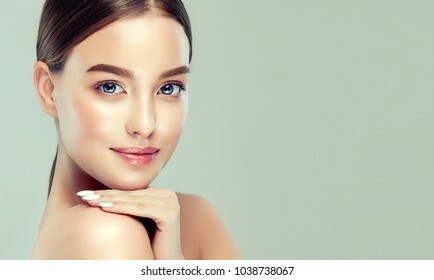 Beautiful young girl with Clean Fresh Skin. 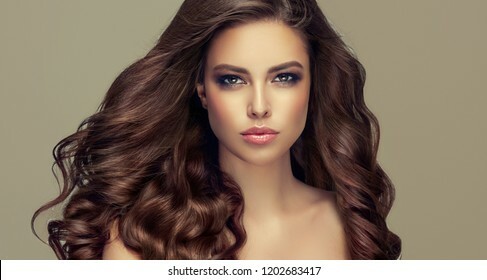 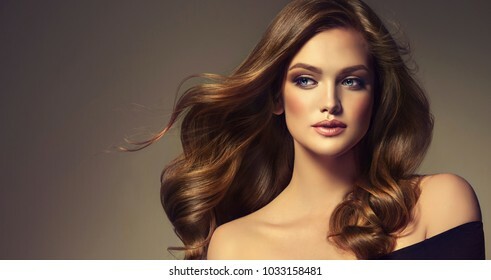 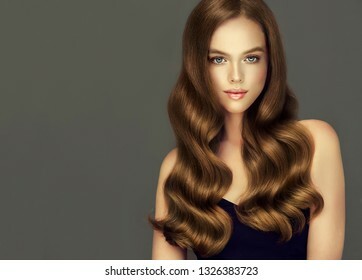 Young woman with voluminous brown-colored hair.Beautiful model girl with long, dense, curly hairstyle . 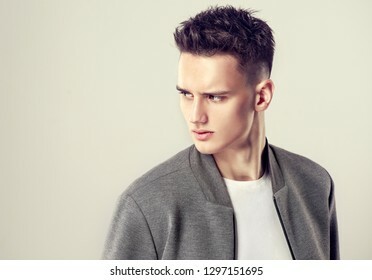 Fashion portrait of a handsome man with a fashionable hair style in a stylish gray jacket. 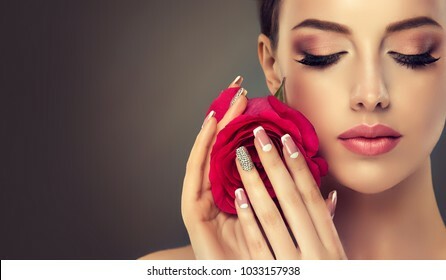 Beautiful model girl with a beige French manicure nail design with rhinestones. 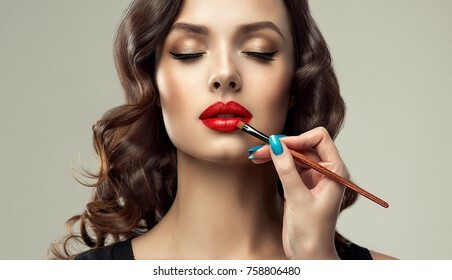 Fashion makeup and care for hands and nails and cosmetics.